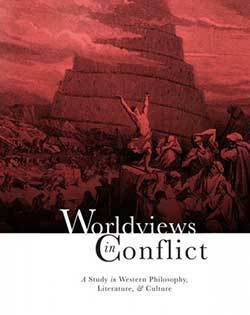 Aims the major arguments issued by Christianity’s challengers in the West, giving special attention to cultural issues such as feminism, homosexuality, and environmentalism. 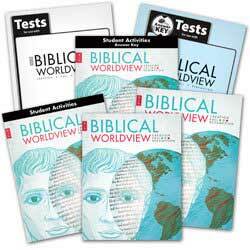 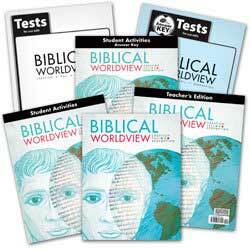 The Biblical Worldview [ESV] Homeschool Kit includes one of each of the following items. 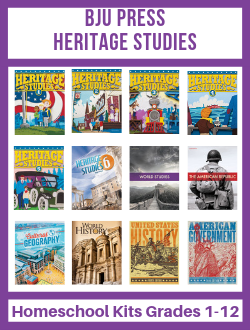 Keywords are shown in bold print and sidebars include definitions of essential words.